Project D.A.R (Deinstitutionalisation Action Research) is a local project with national implications; MCT and FAPE are contributing to the national movement towards the deinstitutionalisation of children’s care. Dar : n. home (Arabic). DI is the process of developing a care system which prevents children from being separated from their families when it is not in their best interests. Deinstitutionalisation means making use of family-based solutions such as foster care when children are unable to live with their birth family. Deinstitutionalisation (DI) is essential to the development of an effective child protection system which lets no child fall through the net and involves all levels of society. 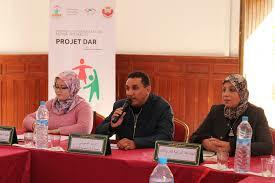 DI will help Morocco defend the rights of children in need of alternative care. Deinstitutionalisation is not only the closure of institutions; it is a paradigm shift marked by a change in mentality which puts children’s welfare at the centre the system. Project D.A.R is made up of a series of activities which make use of an action research approach. MCT and FAPE aim to promote transformative ways of thinking and working – moving the focus to concentrate on the wellbeing and rights of ‘looked-after’ children. 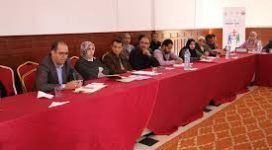 The study produced during the project will contain essential knowledge about the facilitators and obstacles for deinstitutionalisation in Morocco as well as provide recommendations for the next stages of the DI process. This project came out of the idea that in order to move forward with deinstitutionalisation, it is important to assess the current situation, clarify the “vision” for child protection, collaborate with civil society, integrate all stakeholders, and advocate to the people responsible to play their part in the process (Common European Guidelines on the Transition from Institutional to Community-based Care 2012). Project D.A.R aims to further understand deinstitutionalisation in Morocco through mobilising the various actors with a responsibility to defend children’s rights, including members of the community and promoting their participation in the process. “Action research” is a dynamic approach which embodies raising consciousness around the problem of institutions, contributes to the planning process for future actions, mobilises the participants with a common vision, all the while learning from their perspectives. MCT and FAPE believe that a child protection system engaged in deinstitutionalisation should make use of resources which currently exist, be contextually relevant, and anchored in a comprehensive database so that the work can be reproduced in other parts of Morocco. MCT and FAPE are running workshops which include training on child development and the impact of institutions, international best practices with regards to alternative care, and the systematic approach to childhood protection and prevention. The workshops will track the journeys of children from birth to an institution and consider at each step what needs to be in place to assure the best interest of the child is the first priority. The activities with members of the community aim to gather information on the needs and daily challenges which lead to the institutionalisation of children. 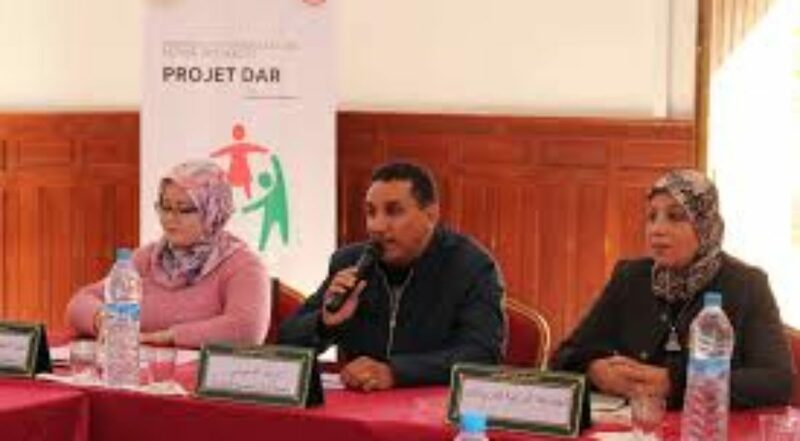 FAPE and MCT are committed to empowering the community to believe that prevention and solidarity is key in reducing the number of children abandoned each day in Morocco. 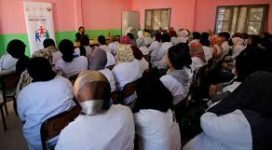 So far, we have raised awareness with more than 250 women through workshops that took place in Taroudant and surrounding villages. 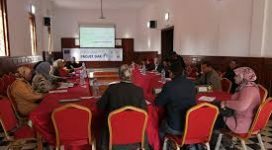 Project D.A.R runs from December 2017 to October 2018 and takes place in the province of Taroudant. 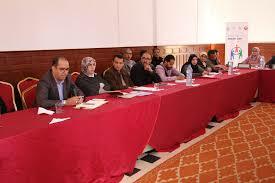 MCT aims to publish the report in Arabic, French and English. 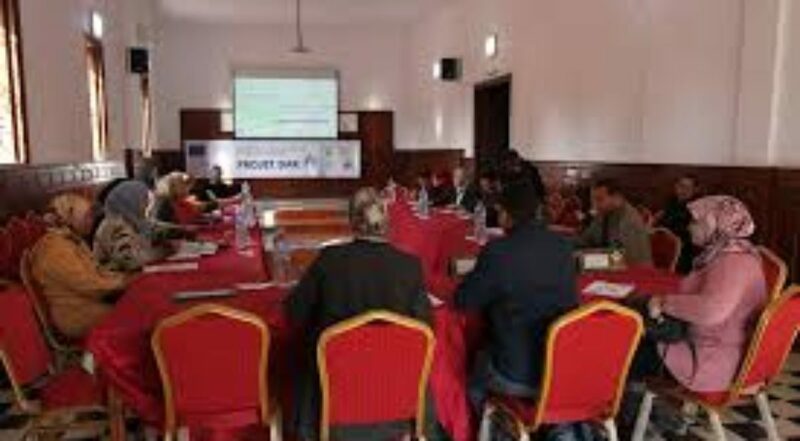 The main objective of the Project D.A.R is to participate in the development of the deinstitutionalisation process with the participation of the community and key stakeholders. MCT and FAPE aim to help develop a systematic approach to defending the rights of children by using integrated and coordinated structures between stakeholders. 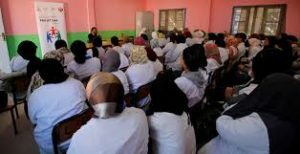 MCT and FAPE aim to analyse the current situation and facilitate the creation of a comprehensive vision for deinstitutionalisation in Taroudant which includes the key elements of a local child protection system. 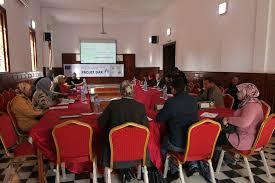 This project is funded by Amici dei Bambini (Ai.Bi Maroc), Plateforme CDE, and the European Union. To learn more about our foster care project, click here.